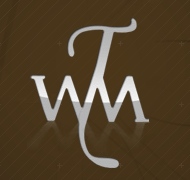 The Wine Merchant is a major player in the trading of Bordeaux wines, specialized in the most prestigious fine and rare wines. Foire Aux Vins - Primeurs 2012. 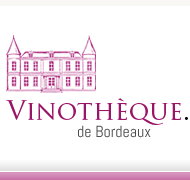 Online sales of Bordeaux, Bourgogne, Rhône, Alsace, Champagne. 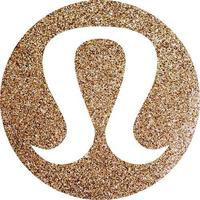 lululemon athletica, is a self-described yoga-inspired athletic apparel company, which produces a clothing line and runs international clothing stores from its company base in Vancouver, British Columbia, Canada. 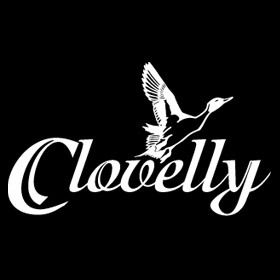 One of Atlantic Canada’s premier golfing facilities and social clubs, Clovelly is known for its two exceptional 18-hole courses, The Osprey and Black Duck. Nestled in the northeast end of St. John’s, Newfoundland amidst natural surroundings, we pride ourselves on being a family friendly club with a dynamic membership that thrives on camaraderie, friendship and fun. Dialog Wines is a wine company based in Newfoundland & Labrador, bringing great wine, enthusiasm and wine education to Atlantic Canada. 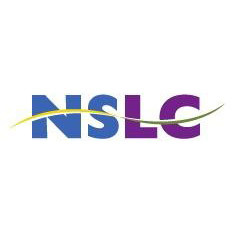 The NSLC story begins in the late 1920’s – when Nova Scotians voted in favour of retailing beverage alcohol. This movement paved the way for the establishment of the Nova Scotia Liquor Commission on May 1, 1930. The Newfoundland and Labrador Liquor Corporation is a provincial crown corporation of the Canadian province of Newfoundland and Labrador. It is responsible for managing the importation, sale and distribution of beverage alcohol within the province. The name is officially abbreviated NLC, although "Labrador" was added to the official full company name after the abbreviation was established. Bob Arniel has lived and worked in St. John’s for the past 26 years. 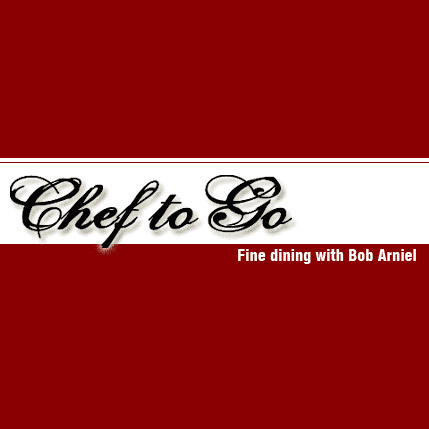 From 1985-1995 he worked as Sous Chef at the Hotel Newfoundland, Executive Chef at the Stel Battery, Chef Instructor at the Marine Institute and Food Production Manager at the Health Care Corporation. 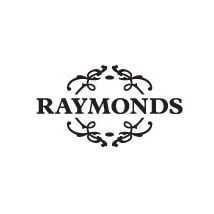 After two years of careful planning, and construction, Raymonds came to life in November of 2011 in tribute to two men who were influential in the lives of the two Jeremys: Charles’ grandfather, Raymond Baggs, and Bonia’s father, Raymond Bonia. 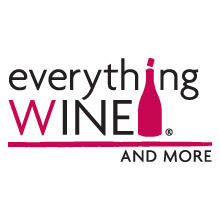 Everything Wine and More is Alberta's destination for fine wine, cold beer, spirits, accessories and education! 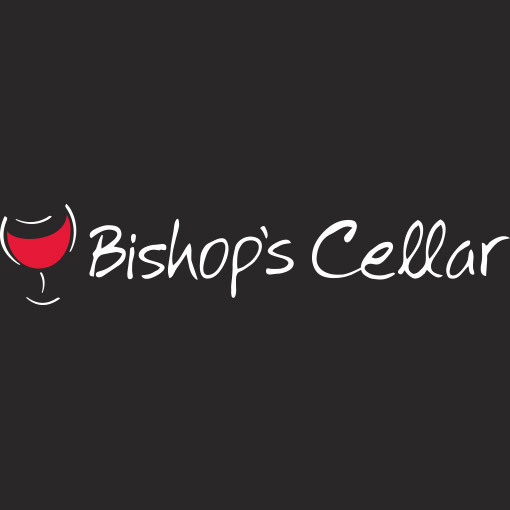 We are an upscale, service oriented beverage warehouse with a focus on exploring new wine regions, flavours and types. We carry thousands of wines that are unique to our store for you to enjoy. 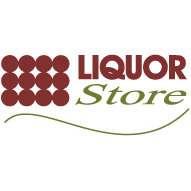 As well, we feature a large selection of premium spirits and a cold walk-in beer fridge with a large assortment of craft, domestic and imported beer. 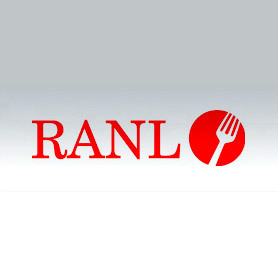 RANL addresses the needs of both members and non-members in the food service sector. Representing the interests of owners, operators and employees, RANL has been active in a range of activities that support and benefit its members.